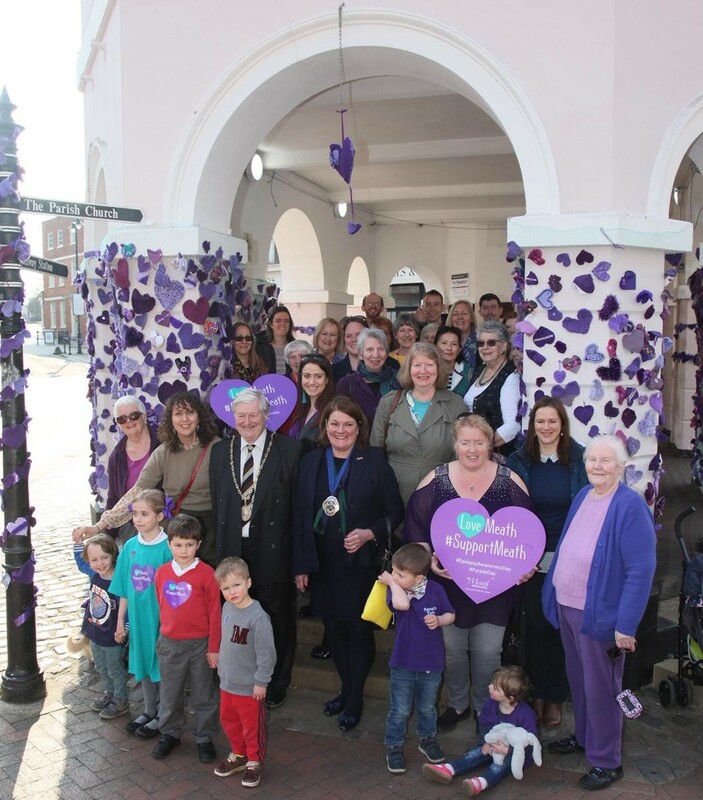 Catch up on all that we’ve been up to at the Meath during March (#PurpleDay) We’ve had a great month, and we hope you enjoy hearing our news! 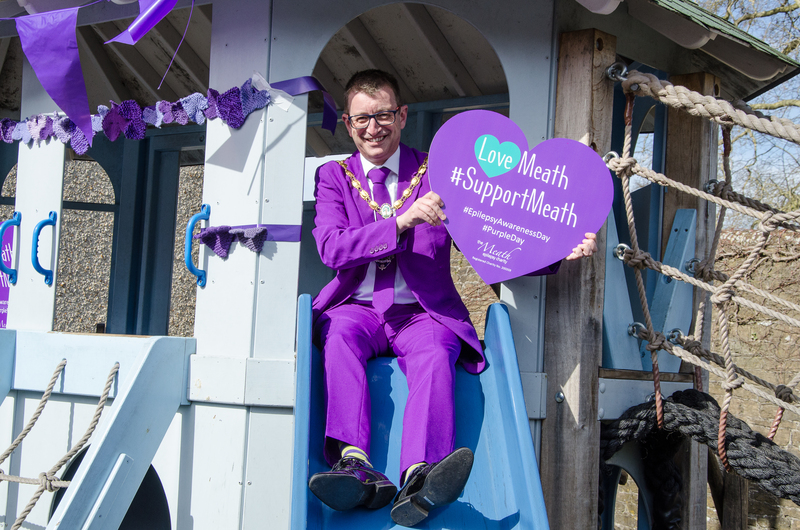 Scroll down to see the Purple Day edition of our brand new newsletter “Meath Matters”. Or download the PDF version by clicking here! Thank you Cllr. Raj Haque, Mayor of Mole Valley for visiting the Meath. 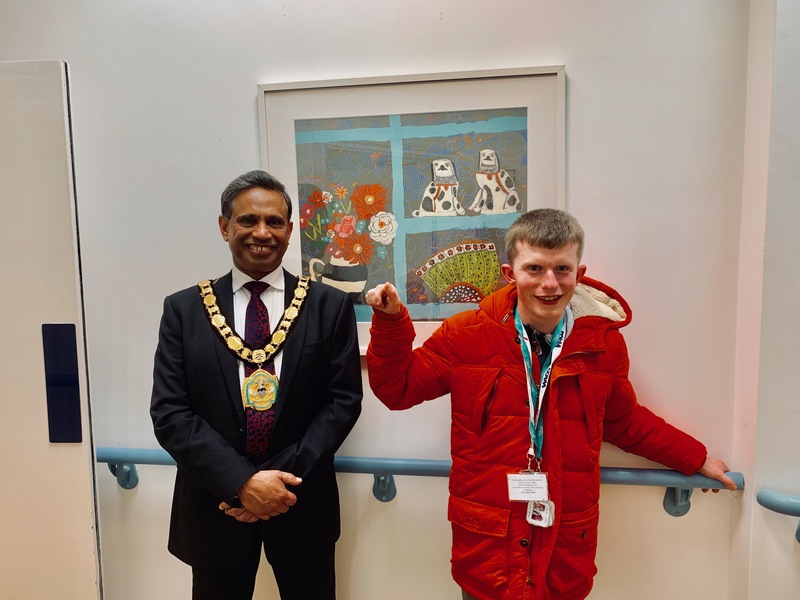 George and other residents were pleased to see Raj during their Skills Centre sessions and the fundraising department look forward to working with Raj in the future! 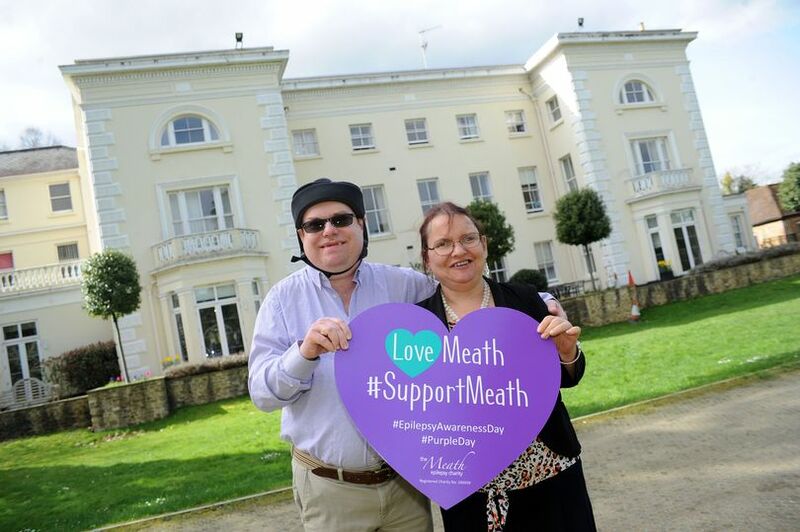 #SupportMeath. Huge thanks to Moss Lane school who supported the Meath on #PurpleDay with a purple mufti! Pupils Matilda and Sammy and Head Teacher Victoria Abbott also gave an interview on That’s Surrey TV which can be seen here: https://www.facebook.com/thatssurreytv/videos/641657866248294/. We also love the whole school photo with Dan Adams, Mayor of Surrey heath who couldn’t resist having a go on the Moss lane mini Pepperpot slide!